Earlier this year, the North Eastern state of Sikkim, home to the world’s third largest peak – Mount Kanchenjunga – was declared as the country’s first organic state. For food enthusiasts, this means every bite you take is made of 100 per cent organic produce grown using all natural fertilisers. So it’s no surprise that a Sikkim Food Trail was waiting to happen. The eight-day trail has been curated by expert cheese maker Aditya Raghavan and Piran Elavia, avid trekker and founder of kipepeo.in, a tourism venture that focusses on community-centric tours in North East India. To be held in mid-October, the trail will introduce gourmands to Sikkim’s autumn harvest season. 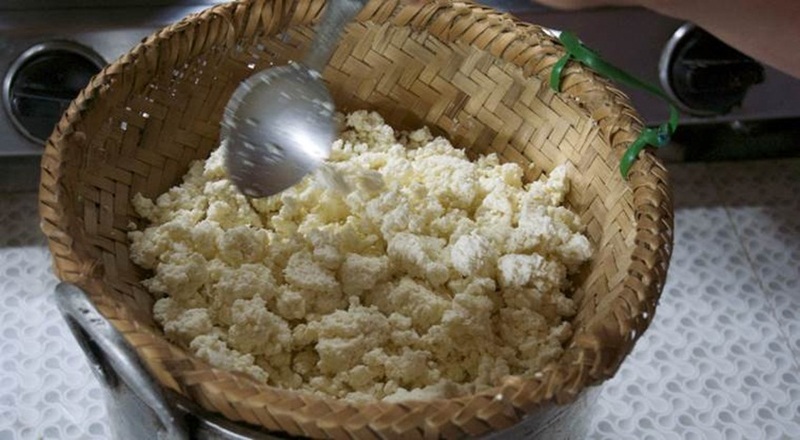 Chhurpi is a traditional Himalayan cheese made from buttermilk. During this trail, you will not only get to sample both hard and soft varieties of chhurpi, but co-curator of the trail, Raghavan, will also demonstrate how it is made locally. And yes, you’ll also have a chance to try your hand at making chhurpi. Say cheese! Co-curator Raghavan says that the best part about the trail, when he was on recce for it, was stumbling upon wild avocados in West Sikkim. 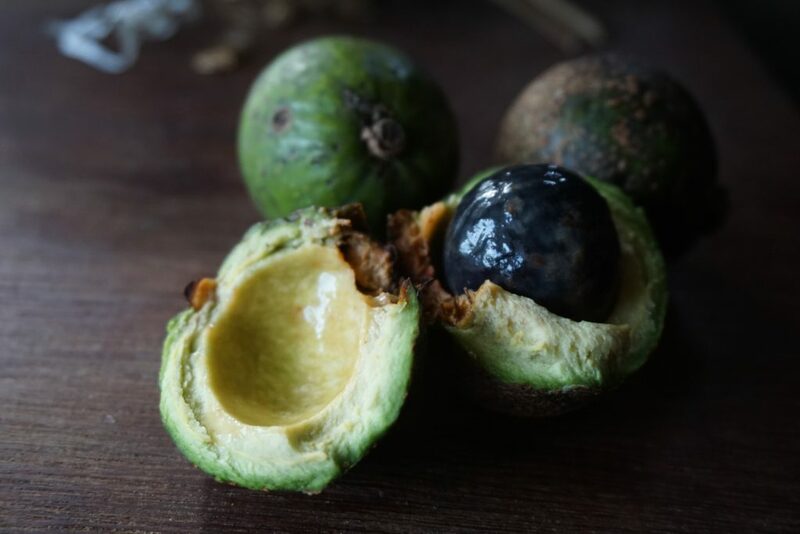 Smaller than the regular variety, these avocados are wrapped in a warm cloth for about an hour or so before their buttery flesh is scooped out to lend their creaminess to spicy chutneys. The Makaibari tea estate is one of the finest and best known estates in Darjeeling. It is also Darjeeling’s only fair trade estate. 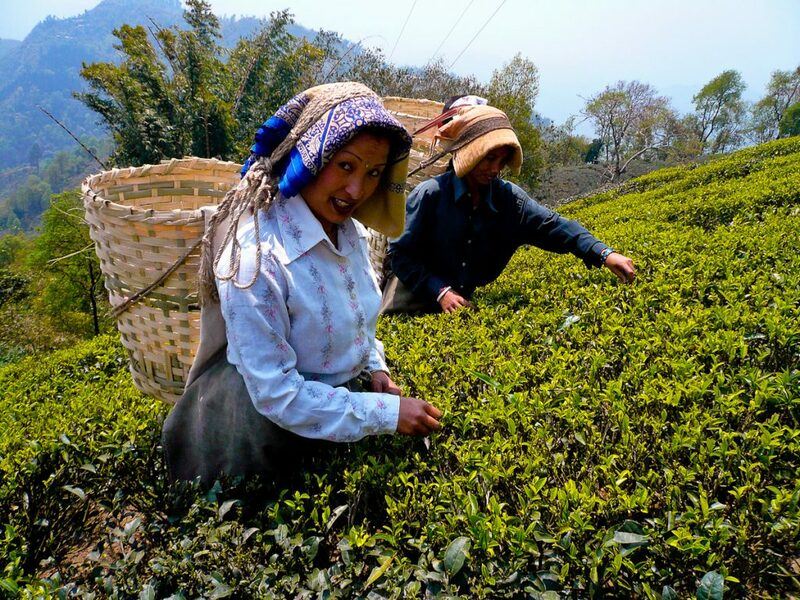 Tea tasting and an excursion around the estate are top billed events for every tourist visiting Sikkim and it’s usually tough paying a visit to this estate since they’re fully booked all year round. While the Darjeeling first flush is well known, few know that the locals in Sikkim begin their day with Khodo, a tea that is made using corn. 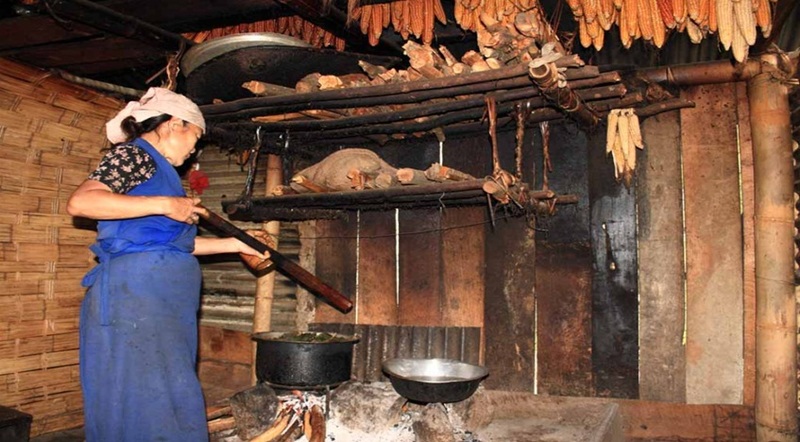 You can taste this traditional brew at a homestay in Darap village in West Sikkim. 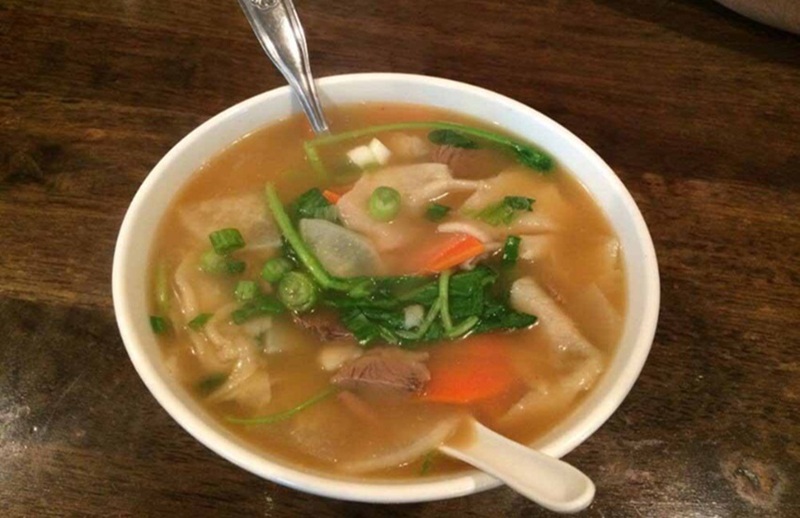 Gyathuk is a traditional broth cooked using vegetables and handmade noodles. 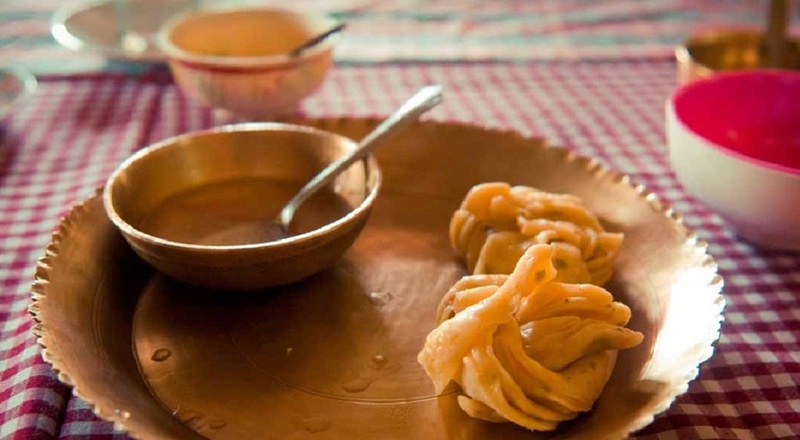 At Kewzing village in South Sikkim, you will be served this filling broth for breakfast and will also learn how to prepare it with your hosts at the homestay. We’ve seen locals make momos at roadside stalls in Sikkim, and we saw that they had a dozen in the steamer in seconds. 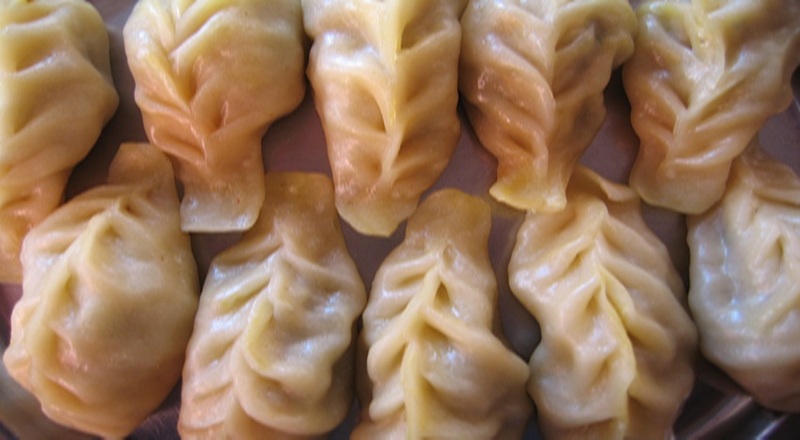 At Kewzing, you can learn to make all kinds of momos. Don’t treat it as a pressure test and maybe you’ll make quick work of it too. Of course, there’s alcohol and meat on the menu too. The eight-day trail will be filled with days and nights of chang, a local millet brew that you will be chugging out of a wooden cask or tungba. And for pork lovers, there’s a traditional pork mince sausage called Gyuma and a stew called Gyari made using pork and local spices. To register for the trail, which costs Rs 38,000 including accommodation on twin sharing basis, all meals, transfers and sightseeing, go to Kipepeo. The Sikkim Food Trail will be held between October 16-23.